Small business ownership is often thought of as "The American Dream". 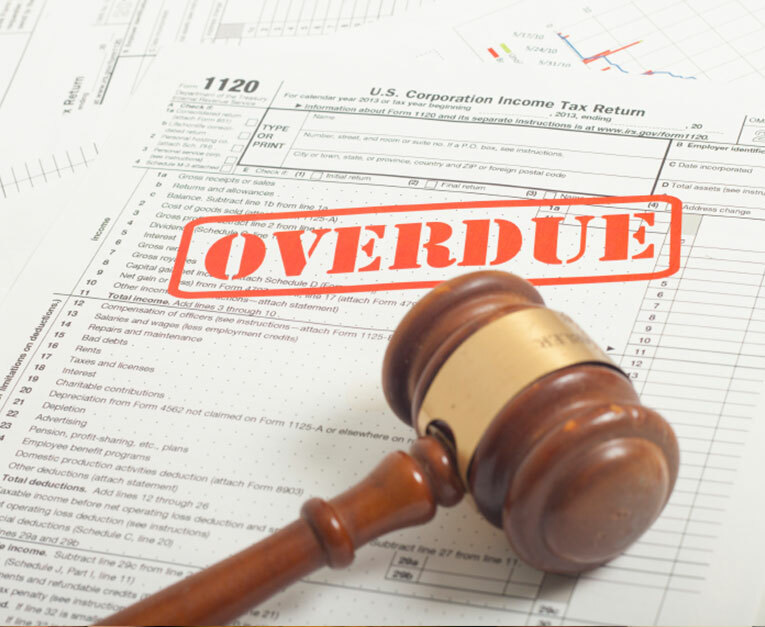 In addition to small-mid size business owners facing the day to day operations and finances of their business, business ownership also creates more work and reporting to the government and state taxing authorities. 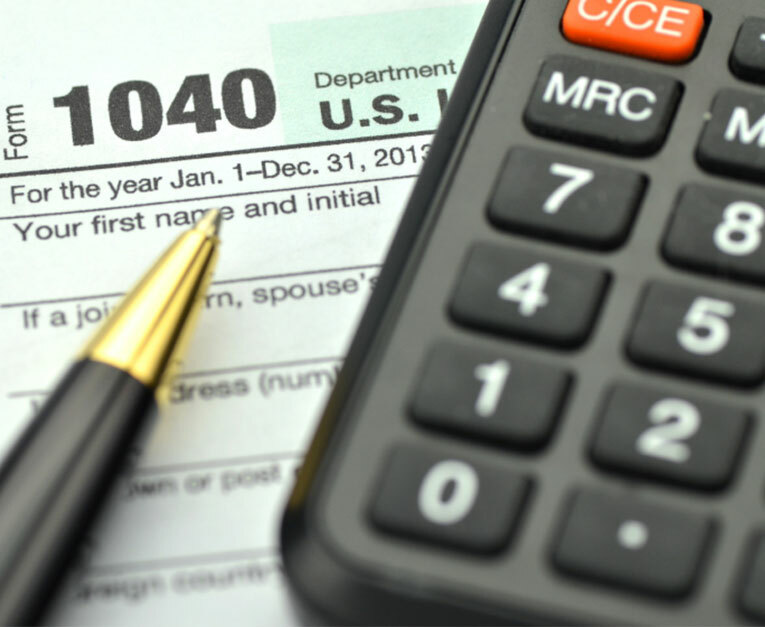 As a year-round tax service provider of the Bedford, NH and surrounding areas, we work to ease the tax burdens of business ownership supported by year-round business tax planning. 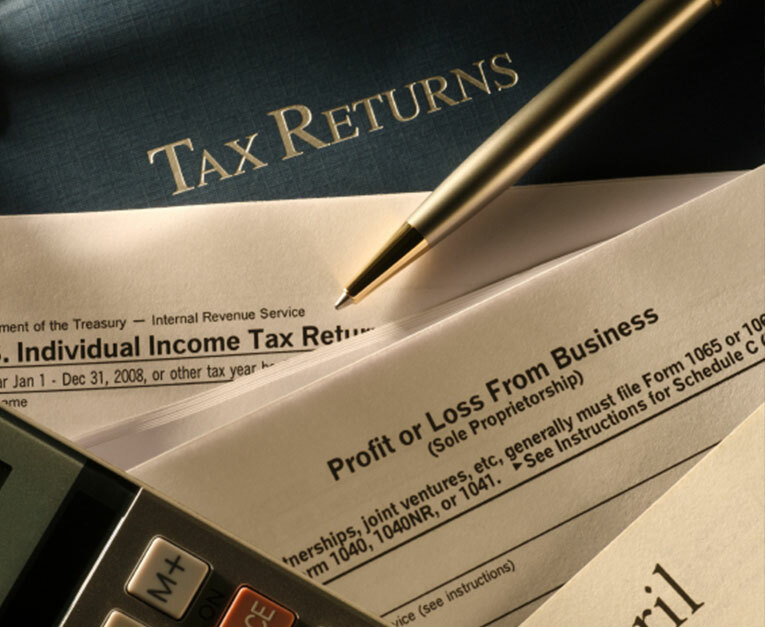 As experienced tax professionals who has been committed to serving individuals in Bedford and surrounding areas in New Hampshire, we understand the process of filing your personal tax returns, help with tax planning related to life events, as well as working with the IRS to resolve tax problems. 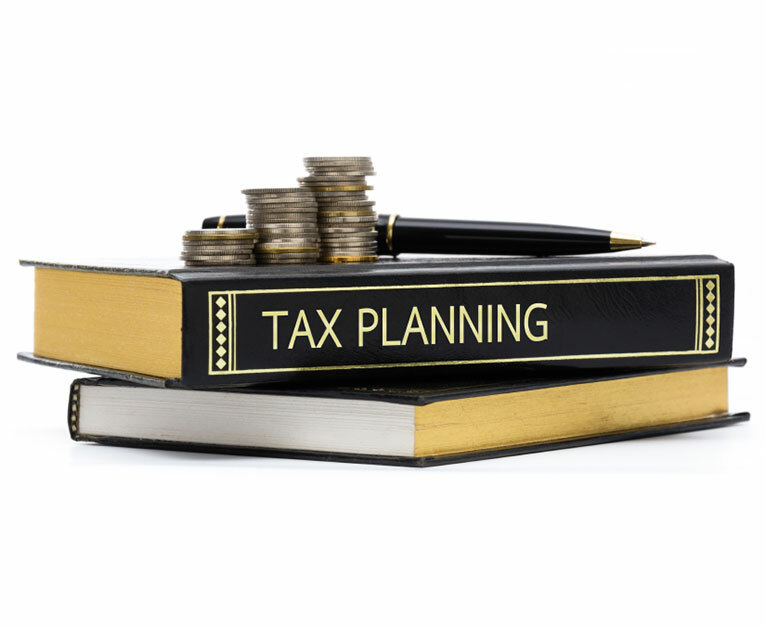 We are licensed and trained Tax Preparers who know how to work with the complexities of the tax code. 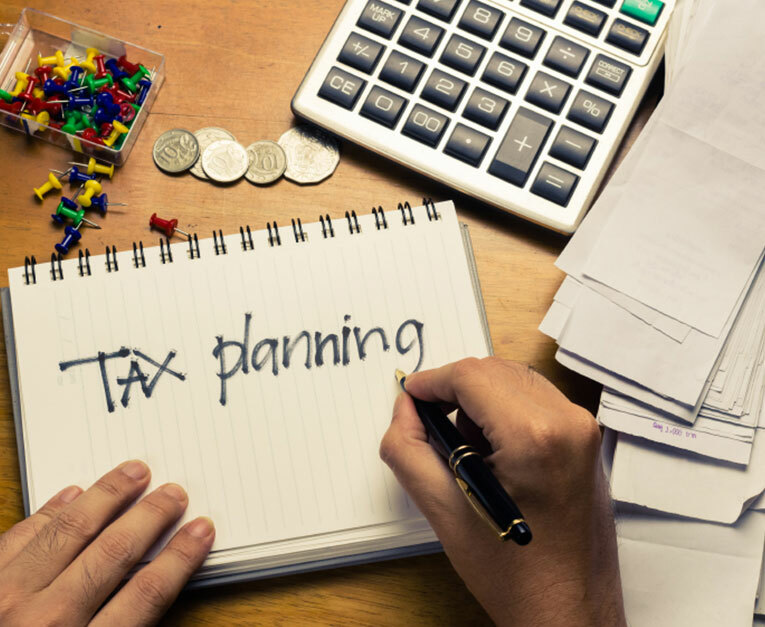 If you are in need of assistance, Williamson's Tax & Financial Services strives to help you receive the maximum support, service and refund that you are looking for.